Andrew Hogarth – International Day of World’s Indigenous People. 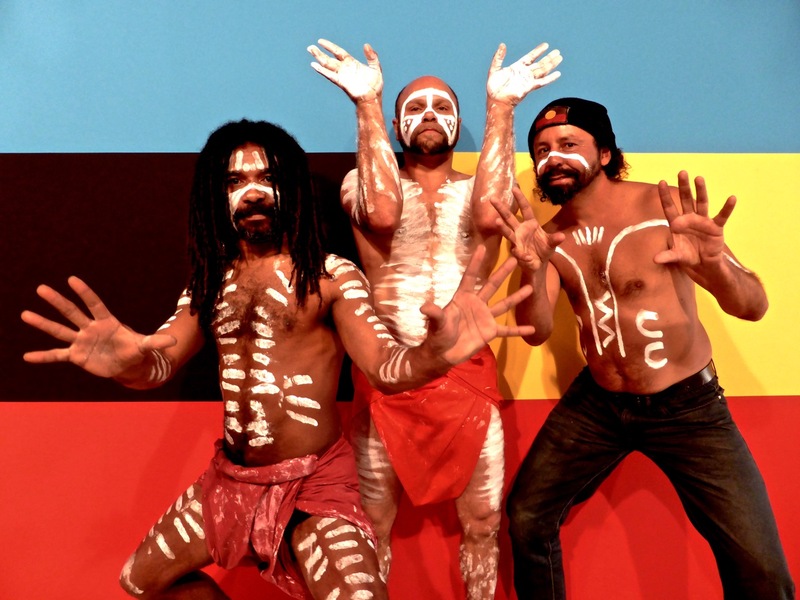 It was indeed a honour to join my good friend and brother artist Gumaroy Newman along with Derrick Powder and Shane McKeon at the annual United Nations International Day of the World’s Indigenous People’s celebration at the Museum of Contemporary Art in Sydney, New South Wales, Australia on Saturday the 9th of August, 2014. The MCA presents each year a special performance for their guests that highlights the importance of this day through the unique perspectives of Aboriginal Australia. Pictured Left to Right: Derrick Powder, Shane McKeon and Gumaroy Newman. 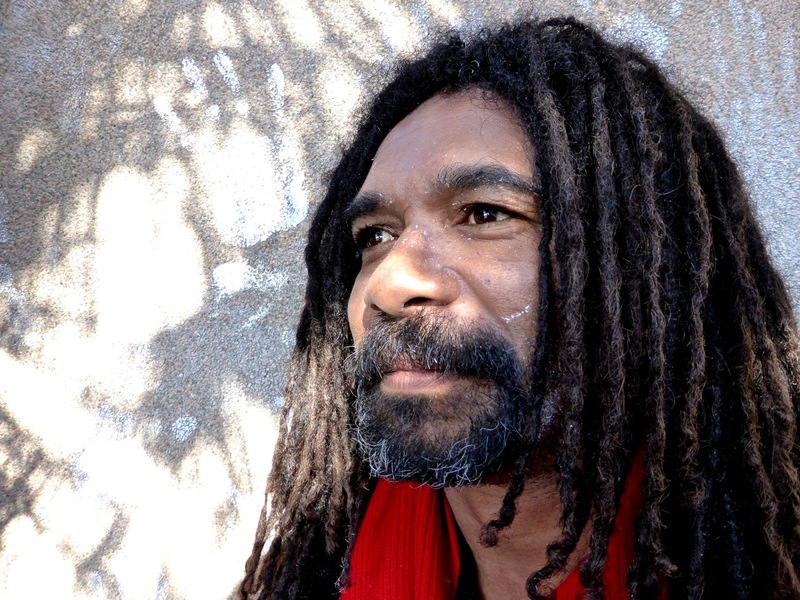 Gumaroy Newman is a Leading Indigenous Cultural Story Teller, Presenter, Educator, Entertainer, MC, Traditional Song Man, Yidaki (didgeridoo) Master and a very talented Award-Winning Poet with the WOW factor! A proud Aboriginal man descending from the Gamilaroi and Wakka Wakka nations. An engaging and articulate Corporate Entertainer and Presenter he has performed in over 40 countries and at large festivals such as Glastonbury (U.K.) and Edinburgh (Scotland). Gumaroy has worked with His Holiness The Dalai Lama, and renowned artists such as Steve Tyler from Aerosmith, John Williamson, celebrity producer/singer Pit Bull, Doug Parkinson, and U.S. producers/singers Naughty By Nature. Gumaroy’s talent, passion, and capacity to mesmerise and entertain audiences is inspirational, magical, and awe-inspiring! 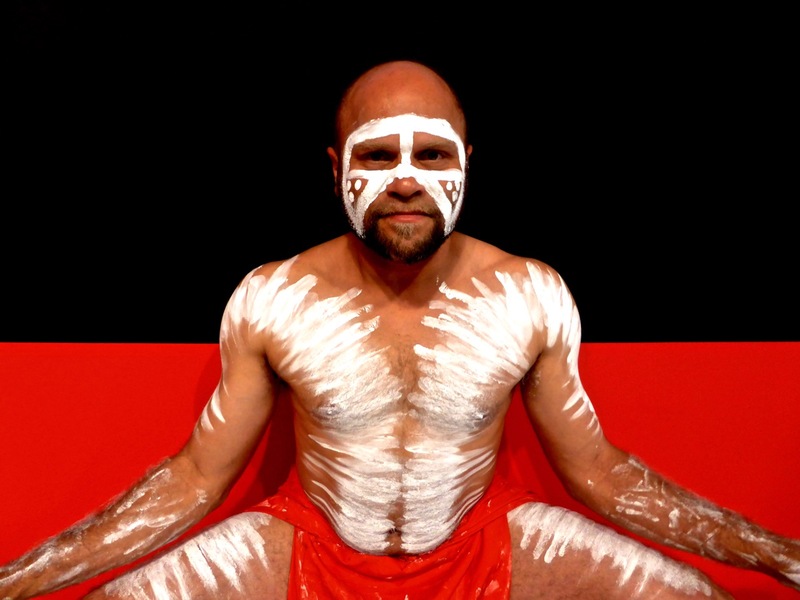 He was the Leading Aboriginal Cultural Presenter at The Australian Museum’s Weekly Wednesday Cultural Shows from January to June 2012, which proved to be a hit with children and adults of all ages! He has also had his thematically relevant spoken word poetry recited on ABC radio, various festivals, and was three times finalist at Tamworth Country Music Festival. This entry was posted onWednesday, August 13th, 2014 at 12:26 pm and is filed under Photography, Storytelling, Sydney, NSW, Australia. You can follow any responses to this entry through the RSS 2.0 feed. You can leave a response, or trackback from your own site. Both comments and pings are currently closed.